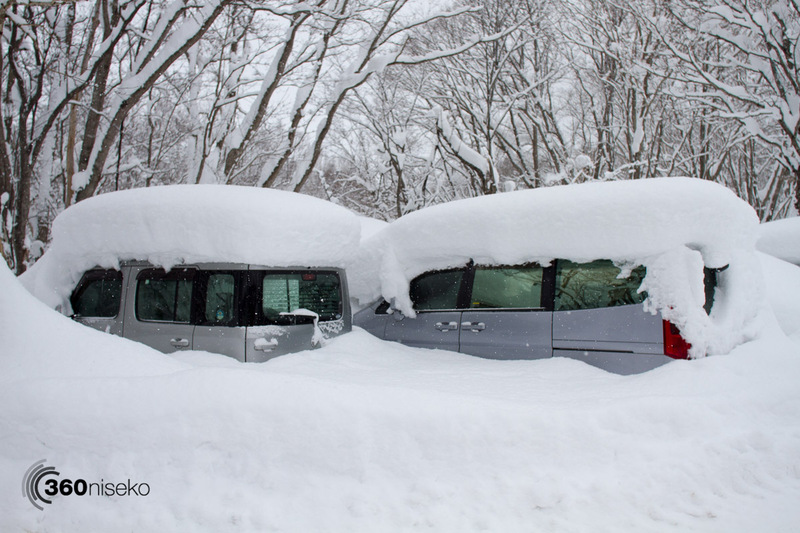 "Snovember" has been spectacular and it ain't over yet! 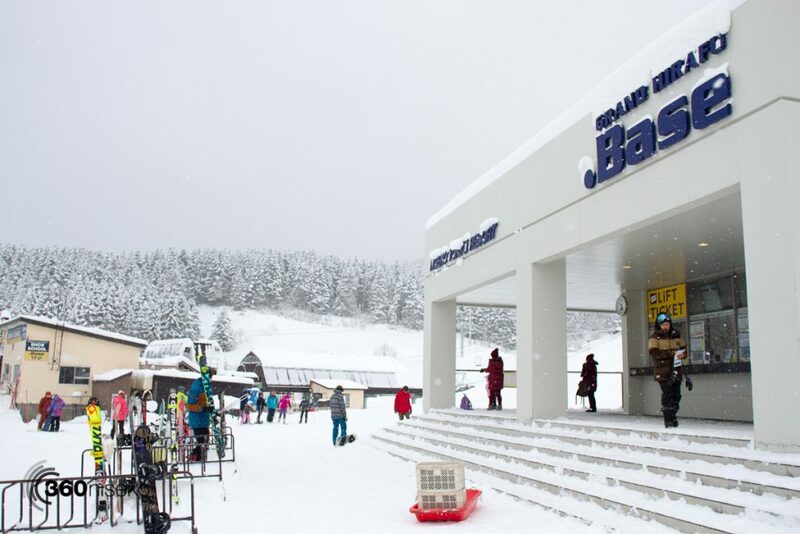 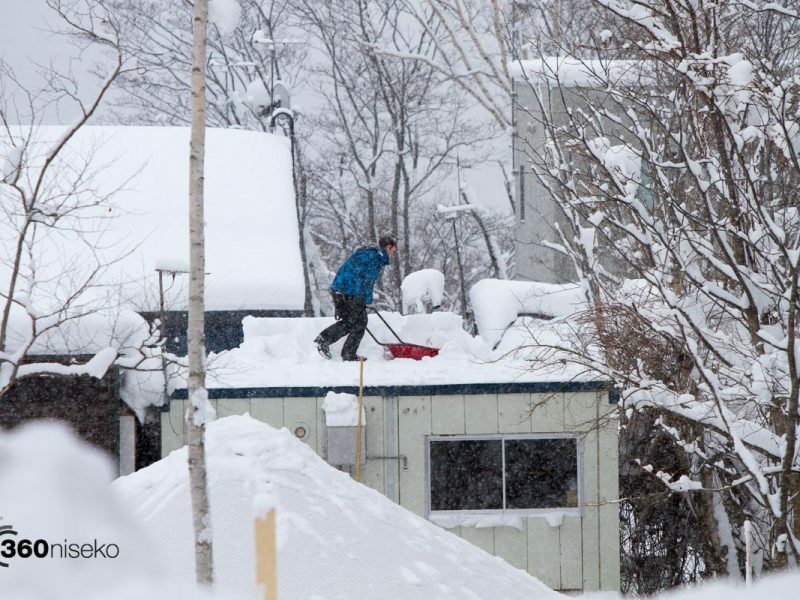 With over 2m of accumulative snowfall at village level so far this month it is always fun to take a look at daily life. 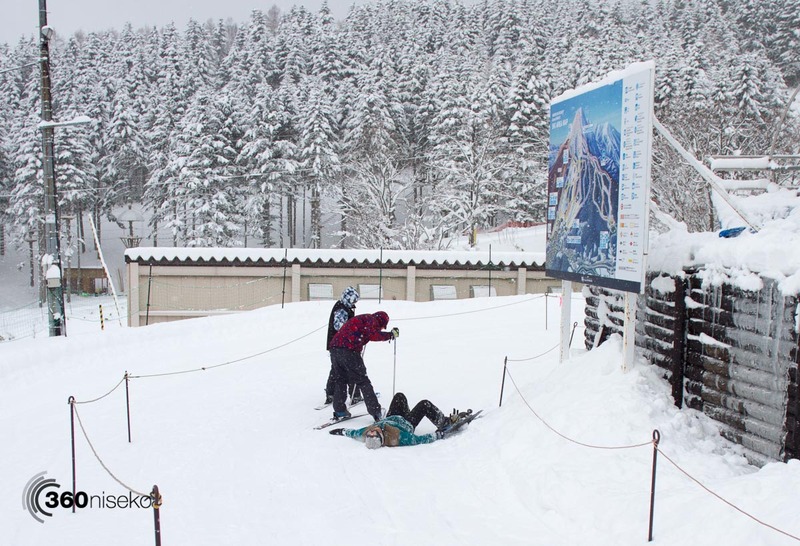 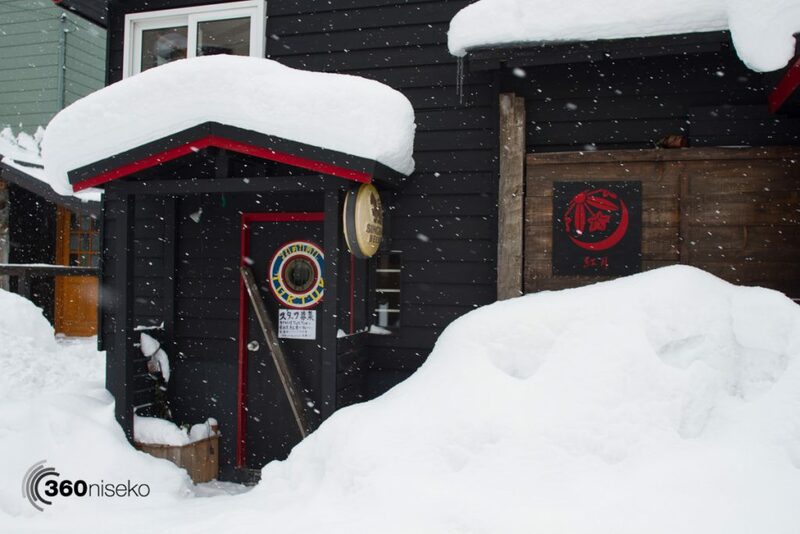 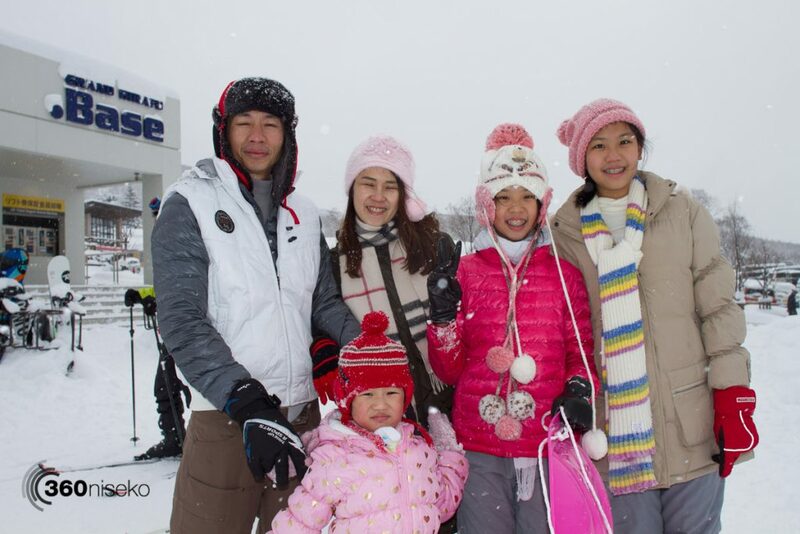 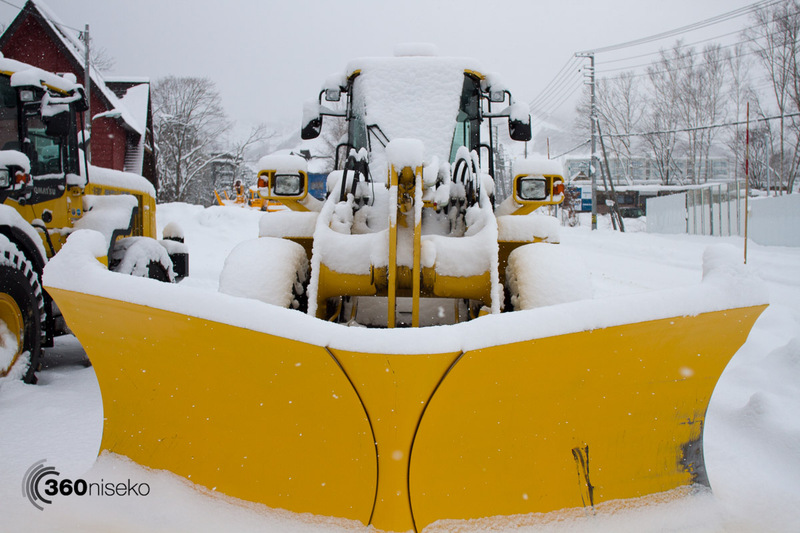 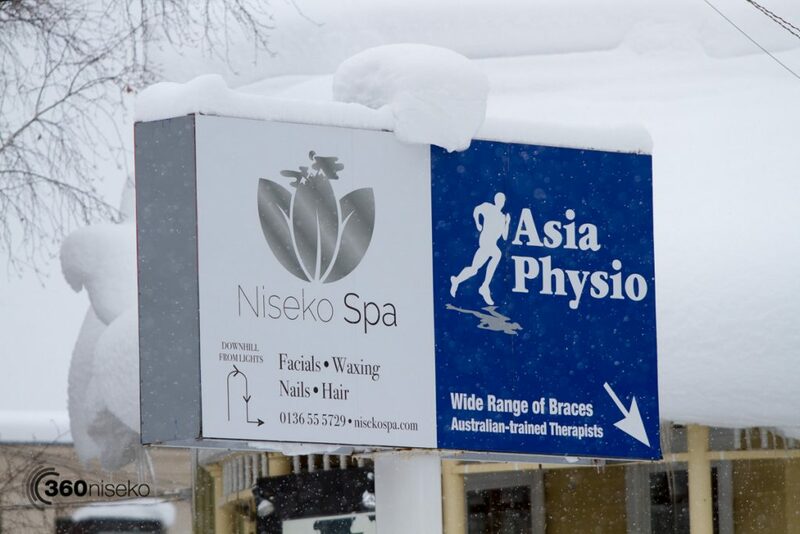 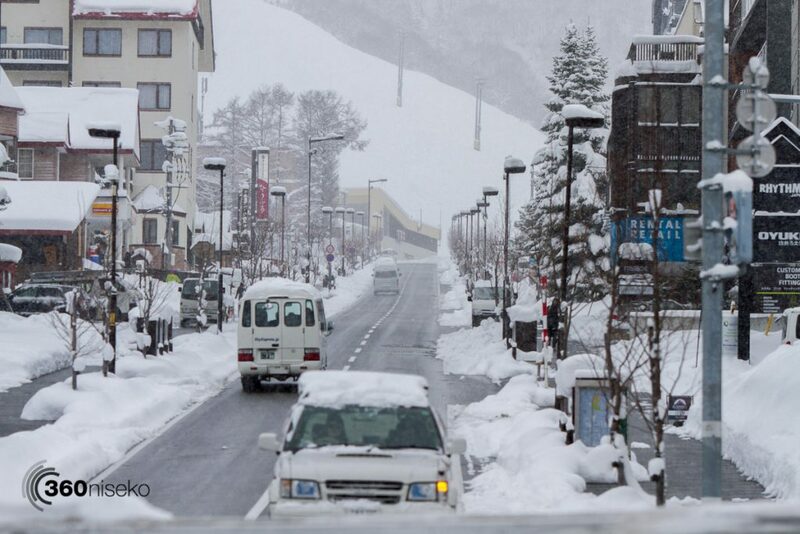 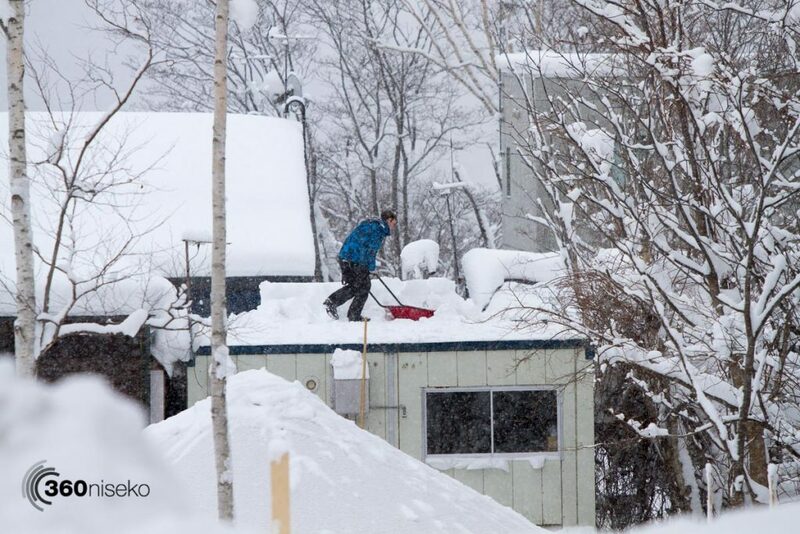 There are 4 certainties to life in Niseko: Birth, death, taxes and snow shoveling! 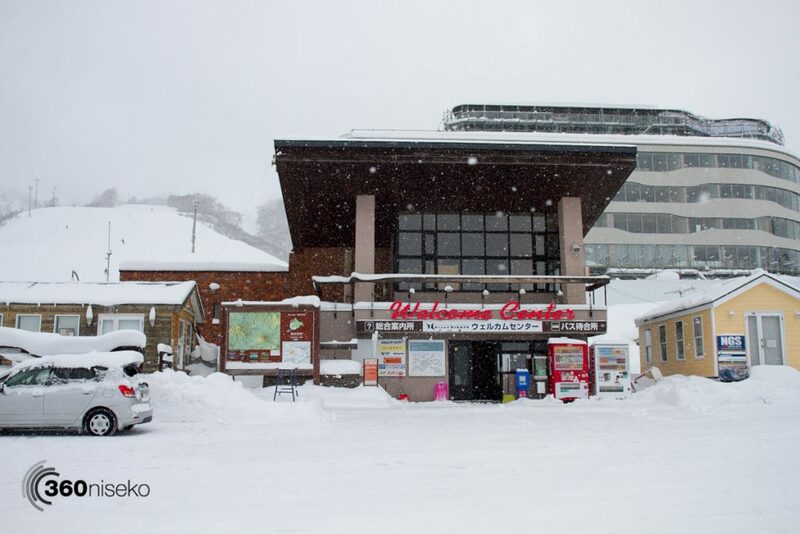 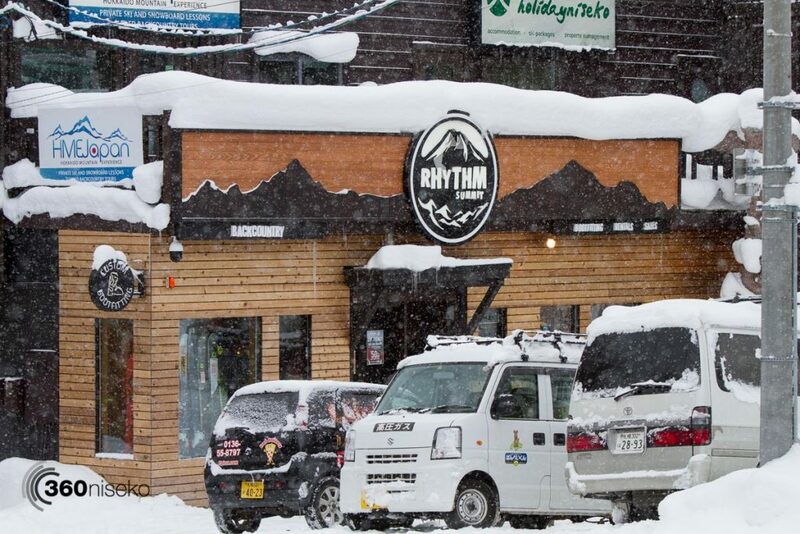 The “Welcome Center” no dwarfed by Skye Niseko! 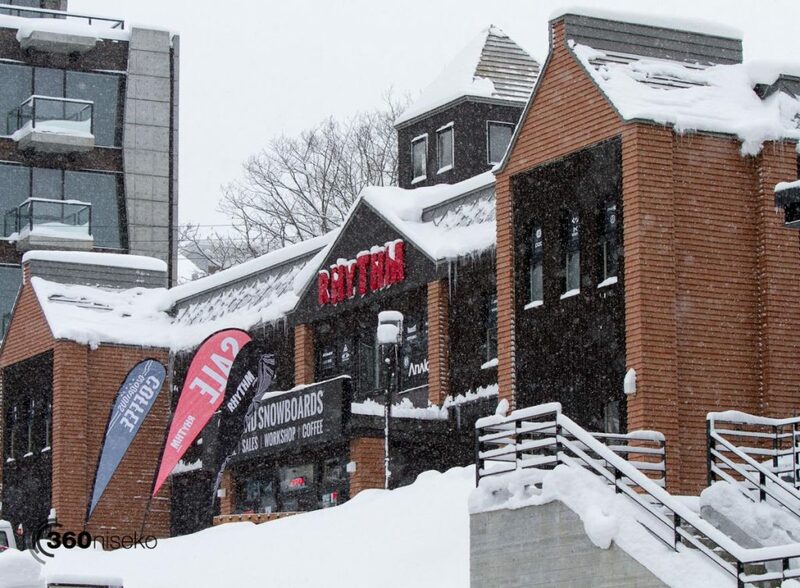 Love being able to see the transformation of the village from afar, and some of the new additions since last season. 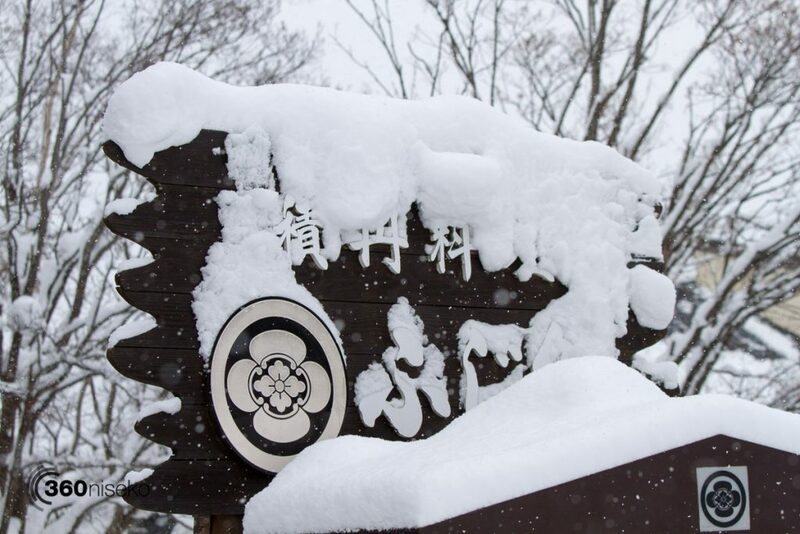 Incredible snow accumulation for November! 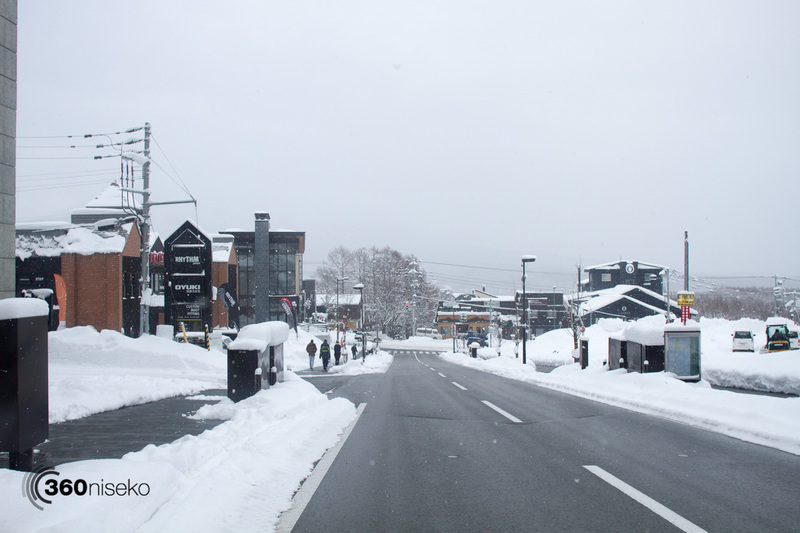 Thanks very much and cheers for following!